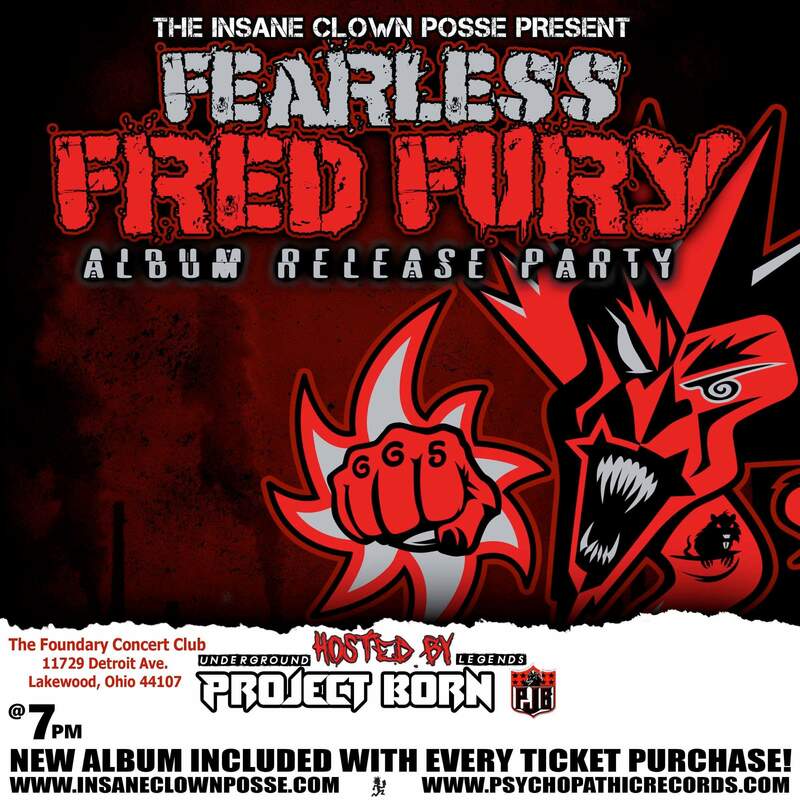 This FFF album release party will be hosted by Underground Legends: Project Born! 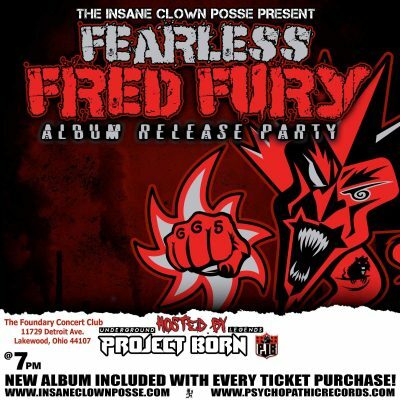 The Fearless Fred Fury album will be included with every ticket purchase! Show starts at 7 PM!